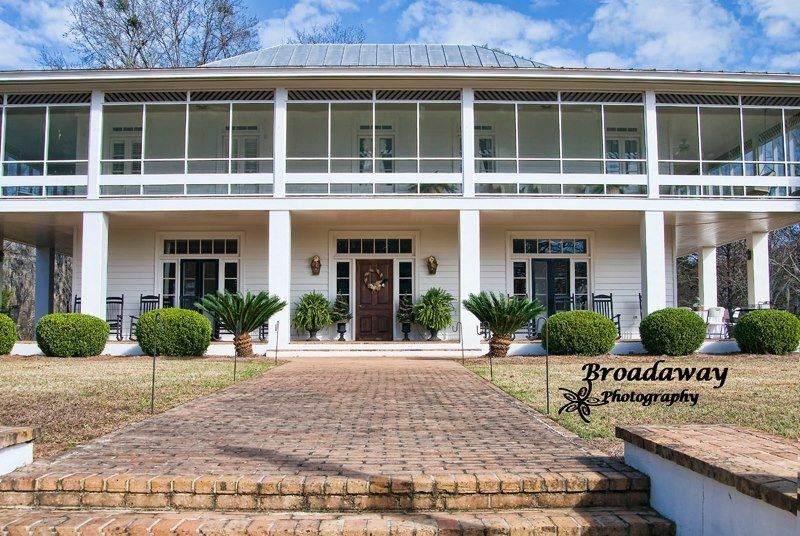 Established in 2013, The Ocala House is part of Wil-Mil Farms a working purebred Angus cattle operation. 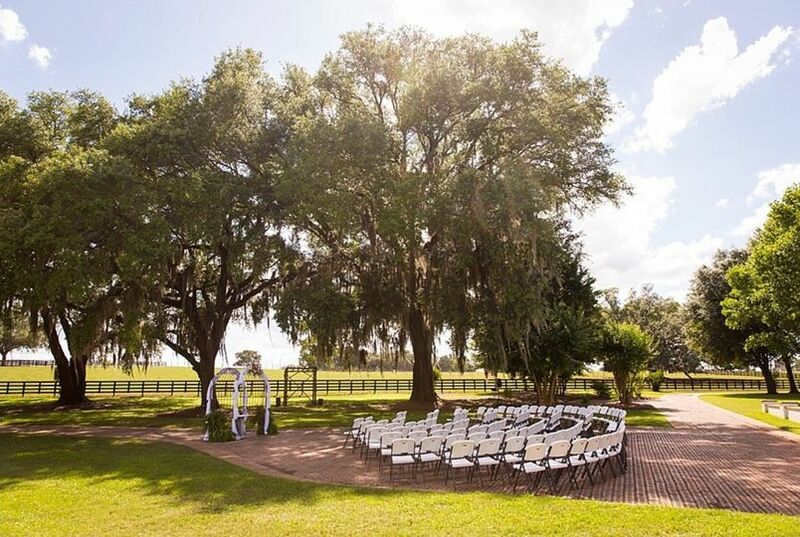 The Ocala House has several beautiful areas for your ceremony and reception. 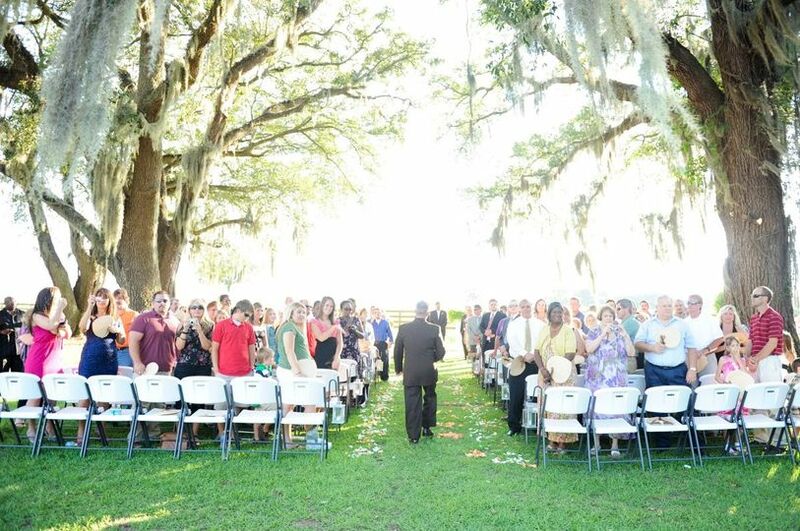 The newly built arbor that mimics the southern plantation home is a perfect setting for that destination wedding. 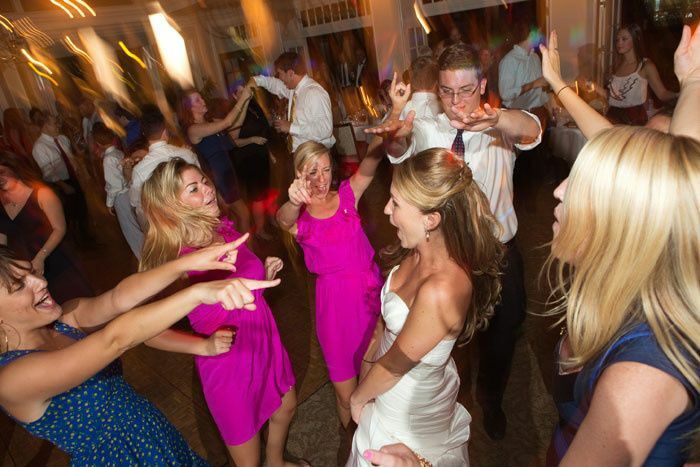 We can host up to 100 guests inside the stately home with a brick dance floor and fireplace. 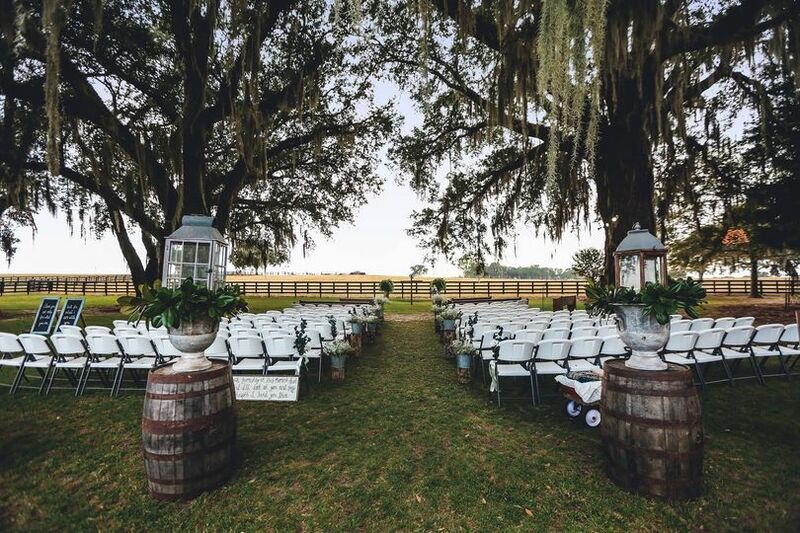 The grounds for your outside reception on the lush green grass makes for a magical night under the stars. 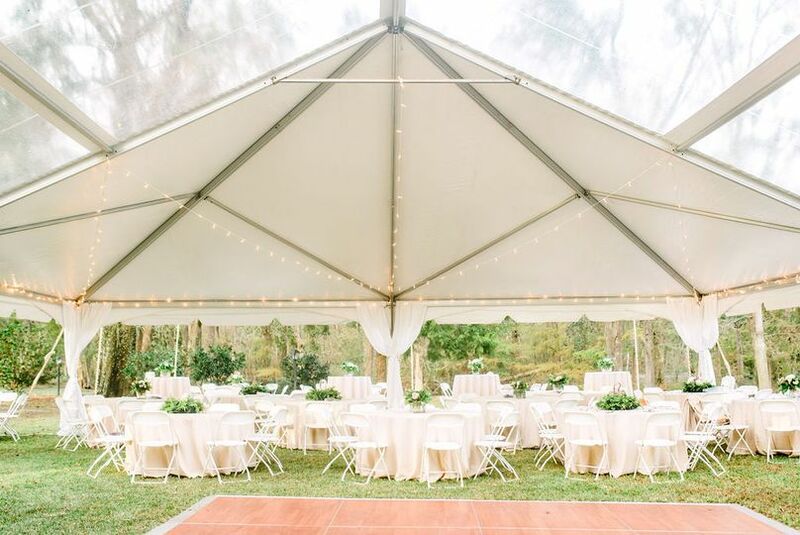 Tents and dance floors are available in our packages for 100 or more guests. The bridal suite is the full second floor to get pampered and spend the day with your bridal party and family. The groom and his party have their own suite with a creek and woods to hang-out and relax for the day. 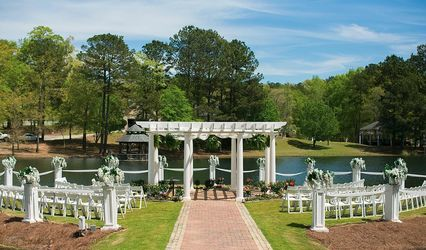 With several packages to choose from, Charlotte, Lori, and Helen can help you plan for that special day. These ladies are amazing! Hands down the best experience ever! Lori and Charlotte were fantastic! I couldn't have asked for better! Way beyond all of my expectations! Thank you Mykki. We so enjoyed you and your family. 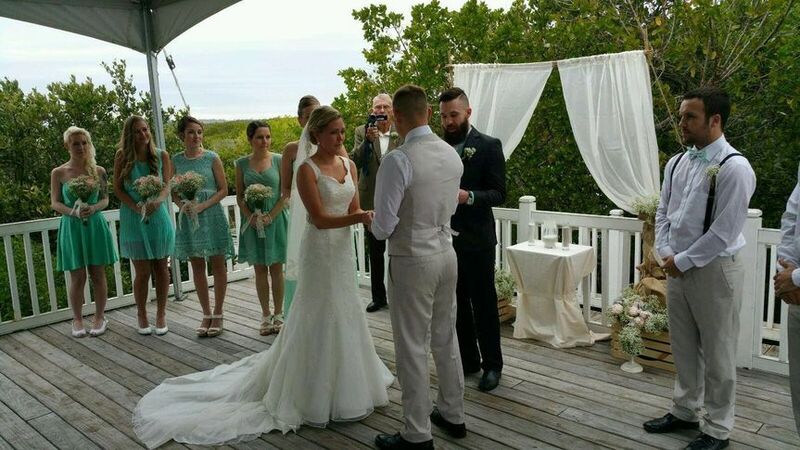 It was an honor to be part of yours and Davids special day! 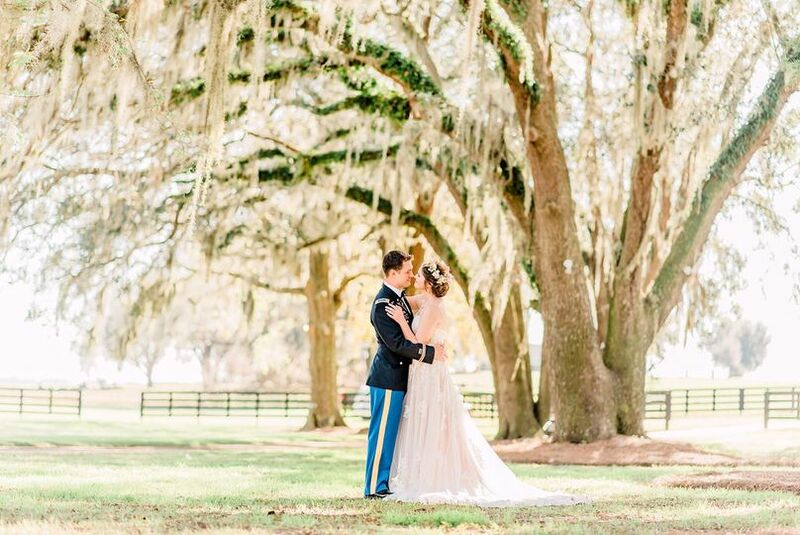 If you are looking for a place that offers class, elegance and a dreamy setting for the memories you will carry with you for the rest of your marriage then this is it. 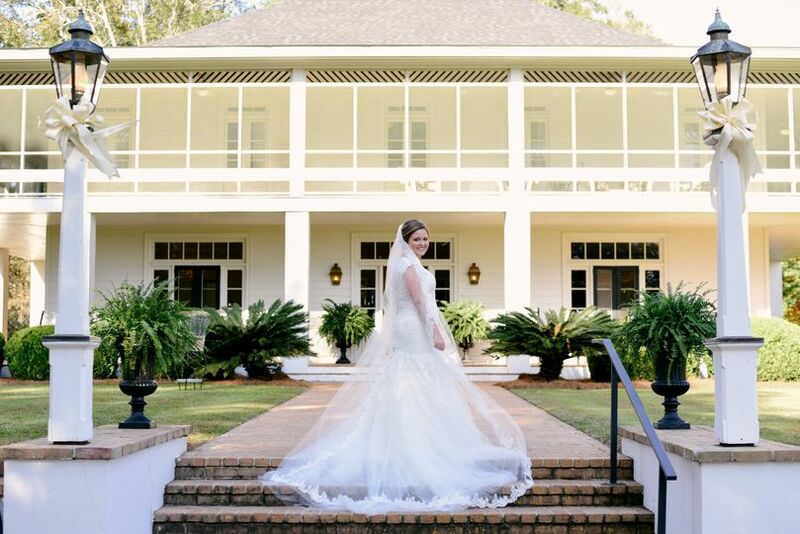 The Ocala House feels welcoming to all who enter while providing a stunning background to your cherished moments. I had dreamed of having our wedding there for a long time and I couldn't have been happier with how smoothly the day went. Having it there surrounded by support and family and friends made a busy and chaotic day absolutely serene. Our photos and video are stunning, we have absolutely zero complaints. Thank you for the best day we could have asked for to start the beginning of our marriage. Great place to have a wedding. Staff very helpful. Have worked with Jill and her staff at the Ocala House many times and am more impressed with their professionalism and talent each time I work with them. 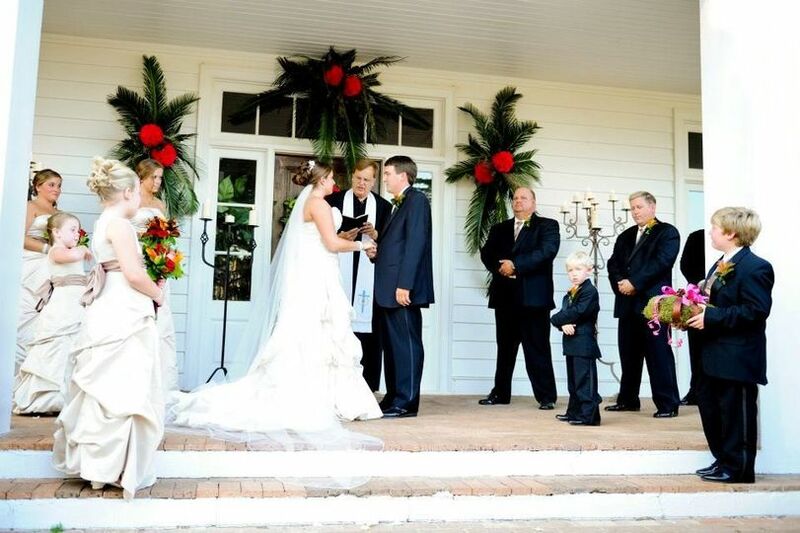 Jill truly care&apos;s about every detail and is focused on the bride and groom at every turn. Can&apos;t wait to work with them again and again. Jill of the Ocala House and her team can make your dream come true. 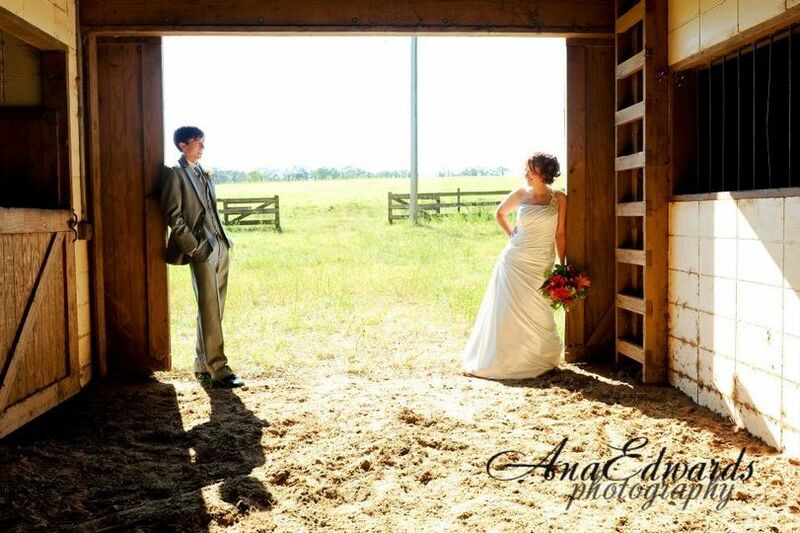 We have done several weddings at the Ocala House! 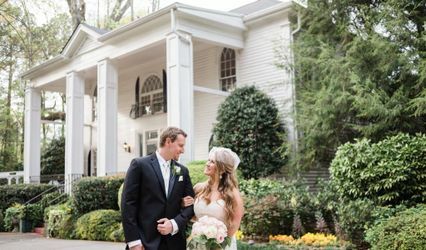 They have a great venue and Jill will go above and beyond to make each bride&apos;s day special! Tours of the Ocala House are by appointment only. 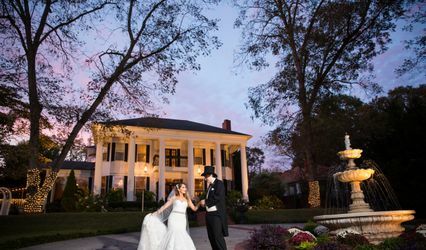 Charlotte and Lori, who host each event and their staff, welcome the opportunity to make your special affair a unique and memorable experience. A warm welcome waits all who visit The Ocala House.